We are so excited to announce that we are now offering Mead & Mead’s Maple Syrup to our Farm Fresh To You customers. In honor of today’s unveiling, we wanted to share one of our favorite quick and easy go-to recipes that doesn’t scrimp in the taste category. This healthy fall favorite recipe only requires four ingredients and can be made in less than 30 minutes. 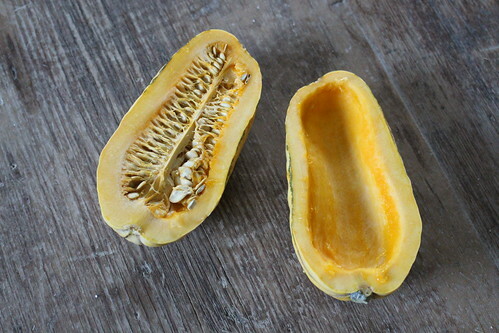 First, cut the squash in half vertically and scrape out all of the seeds. Next, cut each half into 3/4-inch thick slices. In a bowl, toss the slices in the olive oil, mayple syrup and salt. Make sure to toss well so that each slice is coated. Arrange slices on a large baking sheet. Bake in the oven until tender and starting to brown, about 15-20 minutes, flipping once halfway through. Allow to cool slightly, then remove from the baking sheet. Serve and enjoy. 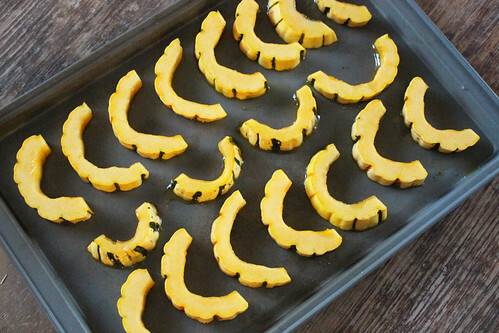 Cut the squash in half vertically. Scrape out all of the seeds. Cut each half into 3/4-inch thick slices. In a bowl, toss the slices in olive oil, maple syrup and salt. Make sure to toss well so that each slice is coated. Arrange slices on a large baking sheet. Mead and Mead’s Maple Syrup was created because of a passion for environmental sustainability and preserving and protecting New England’s maple forests. 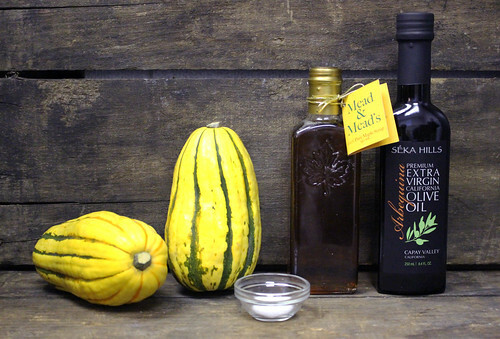 Having grown up on a family farm in the Berkshires, Winter Mead noticed that maple syrup was a great way for people to enjoy a homemade sweetener that tasted great and helped preserve and protect the livelihood of local farmers. Mead and Mead’s offers 100% pure maple syrup and related products that are produced on their family’s farm as well as other maple farms in greater New England. Fall has finally seemed to get into the swing of things, bringing cool weather and sending us to drag out stock pots and reach for oven dials. Here's a delicious way to enjoy the bridge between the seasons from one of our CSA members, Holly. Find a new favorite with Black Valentines, an heirloom bean similar to a kidney bean in flavor and flexibility. 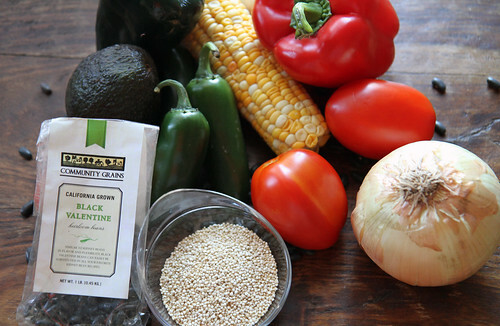 Grown by Community Grains, a fifth generation, California family farm, these beans can be added to your produce deliveries by customizing your Farm Fresh To You box in our Farm Stand Market! Learn more at the bottom of this post. 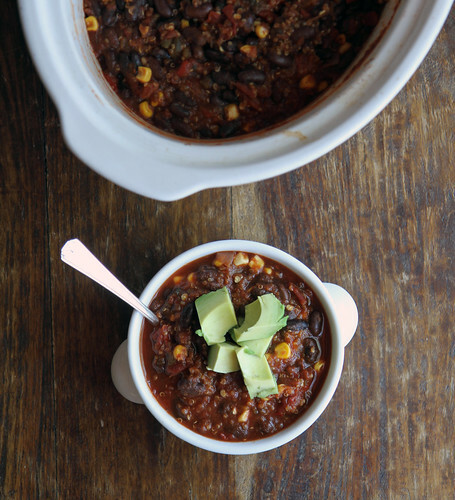 With endless possibilities and flavors to explore, chili is a great vehicle to try out new spices, peppers, and beans. For this vegan version of the spicy stew, I have stepped out of the can and cooked up my own black beans; Black Valentine beans to be exact! With these artisan beans as the heart of the chili, a base of roasted peppers and tomatoes add another dimension of smokey and spicy flavors to the mix. Packed with plenty of protein, you don't have to worry about missing the beef when you dip your spoon into this bowl! * This heirloom bean is similar to kidney beans in flavor and flexibility. Try substituting Black Valentine beans in all your favorite kidney bean recipes. Soak the dried beans overnight in 6 cups of water and remove any beans that float. After the beans have soaked, drain and place in a large soup pot. Add the water, onion, bell pepper and garlic to the pot and bring to a boil. After the bean mixture comes to a boil, reduce the heat to a simmer and cover until the beans are tender, about 60 to 90 minutes. Once the beans have softened, drain and reserve 1 - 1/2 cups of the cooking liquid. Place beans and cooking liquid aside for later use. Meanwhile, preheat broiler to high. On an aluminum foiled lined baking sheet, place the Roma tomatoes, jalapenos and poblano pepper cut side down. Broil for 10-12 minutes until the tomatoes and peppers are slightly charred. Remove from heat and set aside to cool to room temperature. After the tomatoes and peppers have cooled, place in a food processor and pulse until chopped and combined. Set aside. In a large slow-cooker over high heat, add the tomato and pepper mixture, chili powder, cumin, salt, pepper, oregano, beans, corn, and reserved bean cooking liquid. Let cook on high for 30 minutes stirring occasionally. Add the quinoa and tomato sauce to the slow cooker and stir to combine, let cook on high for an additional hour or until the quinoa is cooked through. 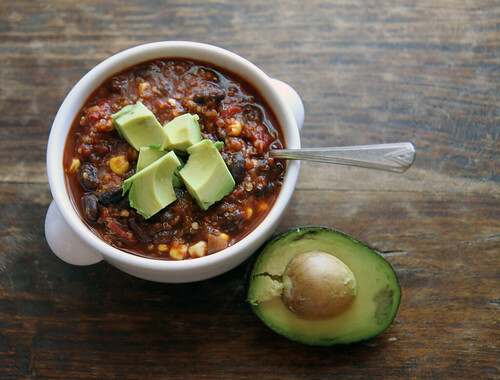 Serve the chili topped with cubed avocado and enjoy! Community Grains aims to help rebuild a local grain economy in northern California. In addition to offering superior grains, they intend to provide an information-base for understanding grains, milling, and flour use. 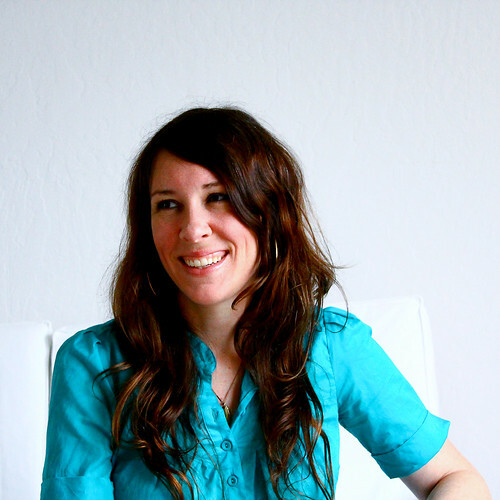 They aim to facilitate the development of local grains that are healthy and delicious, and educate by sharing information, forming relationships, and strengthening the local community here California through good food. 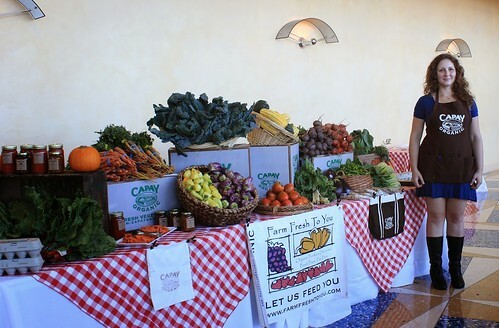 CSA members - head on over to our online Farm Stand Market to customize your upcoming delivery. Market is open from noon on Thursday until 10 am, 2 days before your scheduled delivery day. After you confirm your produce items, click the orange button "Confirm and Continue To Other Farm Products" to add beans to your delivery. Thank you to everyone for all the support and effort in making our Fall Farm Feast a great success. 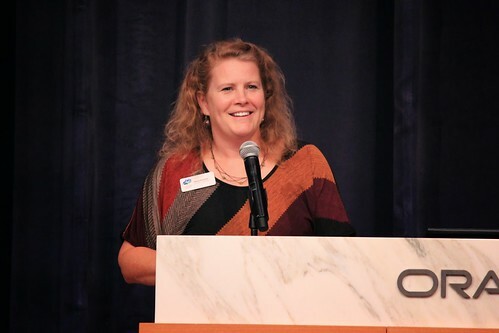 We want to give a big shout-out to our sponsors Bon Appétit Management Company, Beneficial State Bank, and Oracle and a very special thanks to our local food business partners, farms and ranches that donated to the dinner. We couldn’t have done it without you. 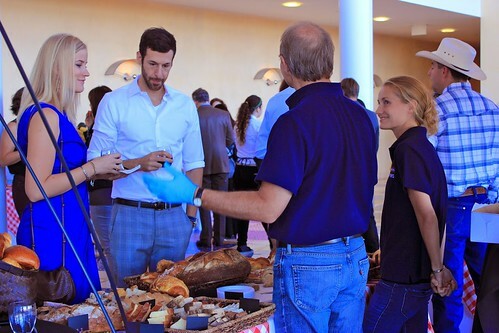 Fall Farm Feast, which was co-hosted with the Center for Land-Based learning, was a great opportunity to educate and engage in conversation about the importance of sustainable farming practices, as well as an opportunity to eat some of California's best organic and seasonal food. whose mission is to support and provide resources to farm workers and their families, and the Center for Land-Based Learning, which provides hands-on programs that educate California’s youth. Again, thank you from the bottom of our hearts for all the support and encouragement. We hope to see you at our next seasonal dinner. Be sure to check-out our events page for more details. DEL MONTE MEAT CO INC.
SAN FRANCISCO SPECIALTY FOOD INC. 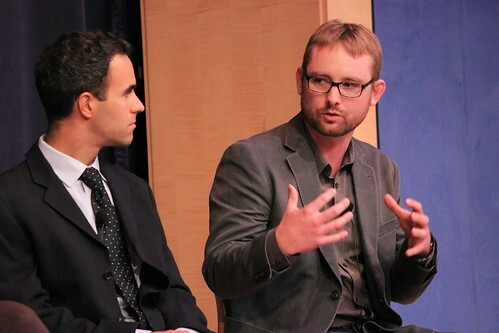 Thank you to Nina Suzuki for the great photos! "I love the wonderful clarity and focus of this book: simple, vividly photographed dishes that highlight the unique flavors, colors and textures of every season." Fall is a great time of year; cooler temperatures give way to cozy sweaters and many of us find ourselves gravitating towards warm and delicious comfort foods. But more than that, it is fall’s colorful foliage that keep us day dreaming of this season all year long. Since many of us eat with our eyes, there is something intuitive about adding the color and hues of autumn to our dinner plate that takes our exploration of food to another level. San Francisco-based Kimberly Hasselbrink, food photographer and creator of the acclaimed The Year in Food blog, would probably agree. 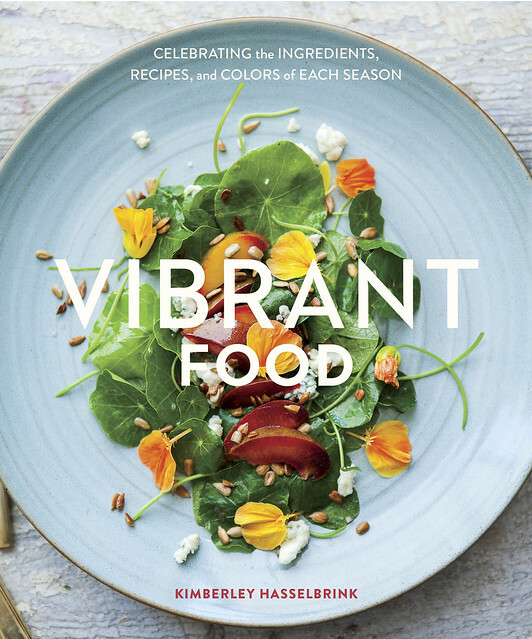 Hasselbrink brings us on a colorful journey with her recent cookbook Vibrant Food. She begins with a single ingredient at the peak of freshness and much like an artist, allows color to be her guide. Each recipe pays artful tribute to the season’s magnificent bounty. Organized by season, the 60-plus recipes, ranging from cocktails like Sparkling Pomegranate Punch to appetizers like Persimmon with Broiled Goat Cheese - are broken down by type of seasonal ingredient. This cookbook contains sensible recipes for the home cook, while still inspiring readers to seek out food in new and creative ways. We are almost halfway through October Unprocessed month and I’m guessing that a colorful recipe book that highlights fall’s most appetizing line-up might inspire you to keep strong and unprocess on. To win a copy of Vibrant Food, simply leave a comment below answering this question by Tuesday, October 28, 2014 (one entry per person please). What is your favorite vibrant fall ingredient and why? No purchase required. Limit one entry per person, please. Entries will close on Tuesday, October 28, 2014 at 8:00 am. Winners are chosen by Random Number Generator and announced on our blog on Tuesday, October 28, 2014. Thank you for all the delicious comments! 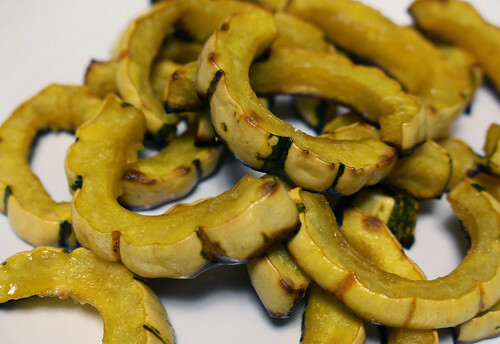 Squash is my favorite fall ingredient. It goes so easily into so many different recipes for breakfast, lunch, and dinner. It stores well and is easy to cook. A picture cook book with recipe ingredients by season is an awesome idea! Can't wait to see your new book! This is inspired by a dish that I love to serve as an appetizer in the fall. Often I’ll just serve slices of firm Fuyu persimmon with plain goat cheese—that alone is tasty enough to surprise and intrigue guests. But I decided to fancify it a little by broiling the goat cheese, which makes it a warm, melty, tangy, wonderful thing. It’s really important to select firm Fuyu persimmons for this dish. Soft Hachiya persimmons are unripe when firm, and once ripe, they won’t support a slather of cheese. 2) Place the goat cheese in a ramekin and drizzle the olive oil over the cheese. Sprinkle with salt and pepper. Broil about 6 inches from the heat source for 8 to 10 minutes, until the cheese is a deep golden brown. Allow to cool for a couple minutes. 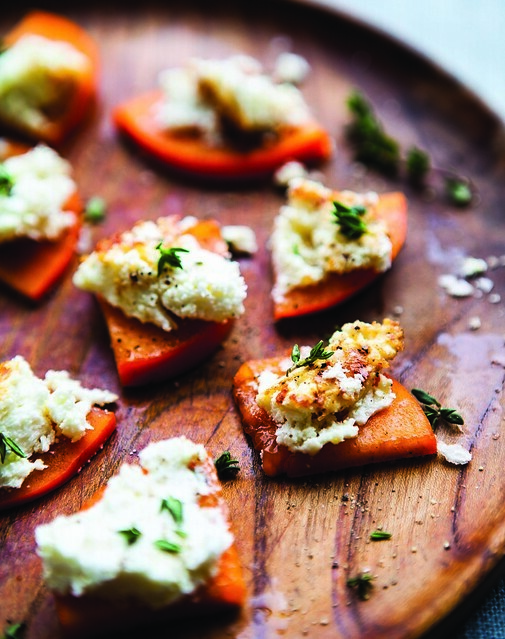 3) Spread about a teaspoon of baked goat cheese on each slice of persimmon. Garnish with thyme and black pepper and serve immediately.